Mark Taylor, JBA’s Principal for Built Environment Sustainability, has been appointed to the National EnviroDevelopment Board, an independent group that uses a scientifically based system to review development projects and award certification to those that achieve outstanding performance in regards to environment sustainability. EnviroDevelopment is supported by the Urban Development Institute of Australia (UDIA) and is measured across four or more of the following elements – Ecosystems, Waste, Energy, Materials, Water and Community. The accompanying branding system is designed to make it easier for purchasers to recognise and, thereby, select more environmentally sustainable homes and lifestyles. Contribute to a reduced ecological footprint. 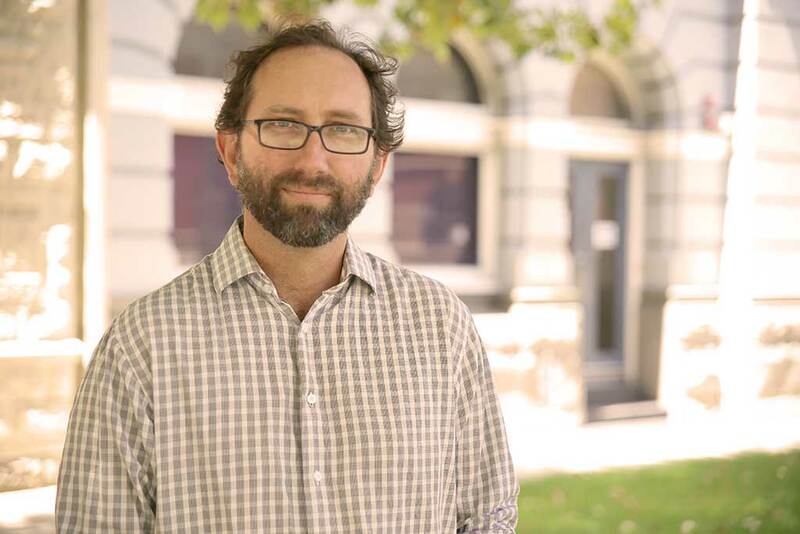 Mark Taylor is a dedicated sustainability practitioner and he has worked on built environment sustainability projects throughout Australia, promoting newly emerging holistic sustainability frameworks, such as One Planet Living and the Living Building Challenge. WGV at White Gum Valley – Developed by LandCorp, WGV is WA’s first residential project to achieve national recognition, the second project in Australia and 11th in the World to achieve International Endorsement as a One Planet Community through One Planet Living. Rosehill Waters – WA’s first non-government mandated six leaf EnviroDevelopment rated residential development, developed by Handle Property Group. Allara – WA’s fourth six-leaf accredited EnviroDevelopment developed by Satterly. Mark is also assisting with sustainability framework accreditations for the Department of Communities at their Kiara project, and LandCorp’s Hamilton Senior High School and East Village at Knutsford.